The Centers for Disease Control and Prevention reports accidental deaths are the leading cause of child death in the United States each year. These include burns, drowning, road accidents, falls, poisoning and other causes. Each year, more than 12,000 children die accidentally and more than 9 million are treated in the nation’s hospital emergency rooms. Auto Accidents/Car Seat Safety: Traffic collisions are the leading cause of death among children. It’s a statistic that bears repeating. Put another way, your child is more likely to die in a traffic accident than by any other means. Using proper child car- and booster-seat recommendations is among the best steps parents can take to keep their children safe on the road. Just last month new guidelines were issued that encourage parents to leave toddlers in rear-facing car seats for as long as possible. As CNN reports, the American Academy of Pediatrics made the recommendations after noting advances in car-seat design permit their use for larger children, often up to 40 pounds. 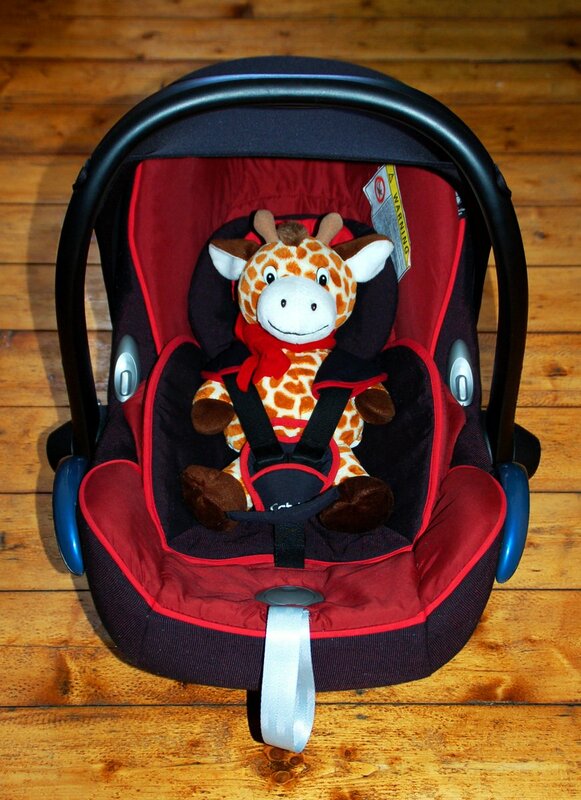 Once moved to a forward-facing car seat, children should use those seats for as long as possible as well, often up to 65 pounds but always in accordance with the manufacturer’s instructions for your particular seat design. The academy recommends children ride in booster seats thereafter, until a child can fit properly in a vehicle’s restraint system, including lap and shoulder harnesses. All children should ride in the back seat until at least 13 years of age, as front passenger-side airbags can be dangerous for younger children. Massachusetts car seat law requires use of child seats until a child is 8 years old or 57 inches tall. Bicycle/Pedestrian Accidents: Government statistics continue to show a large number of child traffic deaths involve their vulnerability as bicyclists or pedestrians. Already at outsized risk, autumn brings increased risk as kids head back to class for a new school year and drivers deal with encroaching early darkness. Infant Deaths: Suffocation was the leading cause of death, followed by drowning. Falls: Falls are the leading cause of non-fatal injury among children under the age of 15. Older children were more likely to be injured in motor-vehicle accidents. Teen driver safety: I’t’s well established, teens are the most dangerous drivers on the road. And they are even more dangerous when they are riding together, as safety advocates continue to prove teens are at proportionately higher risk of a traffic crash for each teen passenger riding in a vehicle. Autumn is also a time many returning students take driver’s education and begin driving on the roads. This coincides with the busy holiday season and deteriorating weather. The importance of clearly established rules and proper supervision of teen drivers cannot be overstated. Defective products: Unfortunately, children are even at higher risk when it comes to injuries caused by dangerous or defective products. In fact, a large percentage of dangerous or defective product recalls each year in the United States involve products or toys marketed to children. Each year the U.S. Consumer Product Safety Commission’s recall list includes bicycles, carseats, cribs, toys, changing tables, and a host of other dangerous or defective products of which parents should be aware, particularly as we head into the year-end holidays, a time when we bring many new products into our homes. While many Massachusetts law firms may advertise representation of child injury victims, discussion of these common injury cases involving children illustrates the varied and complex nature of such personal injury and wrongful death cases. Personal injury or wrongful death lawsuits may allege negligence and liability via a number of legal theories, depending on the case. These may include premises liability, product liability, negligent supervision, negligent security, or medical malpractice, among others. Common laws of negligence have developed in Massachusetts over many years, and establish a general code of conduct for Massachusetts individuals and businesses. While various claims may have specific elements, general negligence laws require plaintiff to prove a defendant owed a duty of care, breached that duty, and that victim suffered compensable injuries as a result. In some cases, a child injury lawyer may pursue damages via more than one legal theory. For instance, a car accident that also involved a defective car seat or occurred while a child was on a school field trip. Often, more than one negligent party may also be identified as a defendant from which damages are sought. Massachusetts law also provides additional protections under the law, which are aimed at keep children safe. For instance, under Massachusetts premises liability laws, property owners don’t generally owe a duty of care to trespassers. That is to say, the law does not usually hold a property owner responsible for injury to a person who does not even have permission to be on the property. However, the law makes exception via the Attractive Nuisance Doctrine, in cases where a property owner has left a dangerous condition that might attract a child onto the property. Thus, owner of an unsecured swimming pool, or collection of old junk cars, might be held responsible for child injury, even if the child did not have permission to be there. These few examples illustrate the complex nature of such cases, and we have not even begun the discussion of determining damages. Consulting a law firm with extensive experience fighting for the rights of children and families is the best thing you can do in the immediate aftermath of serious or fatal injury to a child.